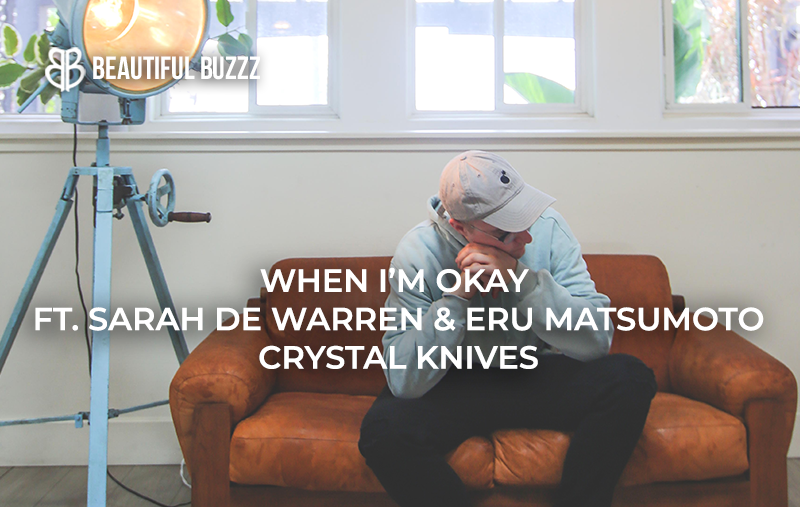 Milwaukee electro-pop powerhouse Crystal Knives returns with his glistening, collaborative single “When I’m Okay.” Boasting the crystal cool vocals of Sarah De Warren and the production help of world-renowned cellist Eru Matsumoto, this vibrant single is another obvious triumph from the rising electronic visionary. 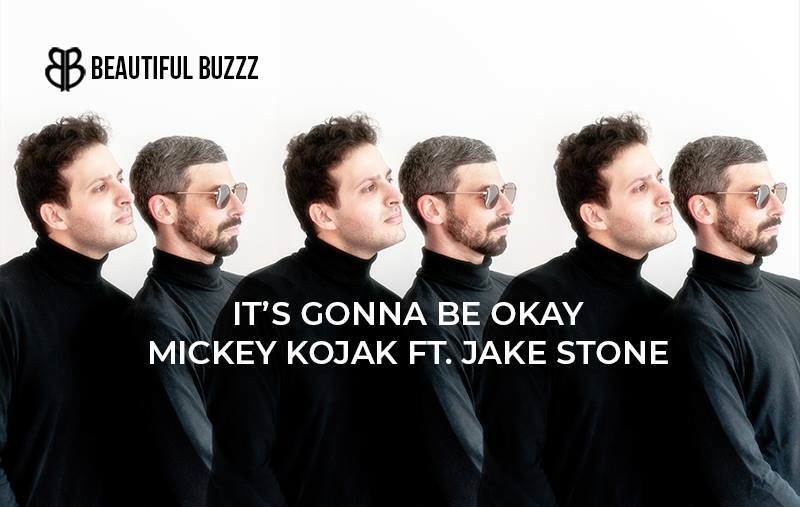 “When I’m Okay” showcases the magic that can happen when multiple talented minds bring their gifts together to create one incredible outline of music. Dripping with a formidable neon resonance, Crystal Knives heads a collaborative triumph with this distinguished unveiling. 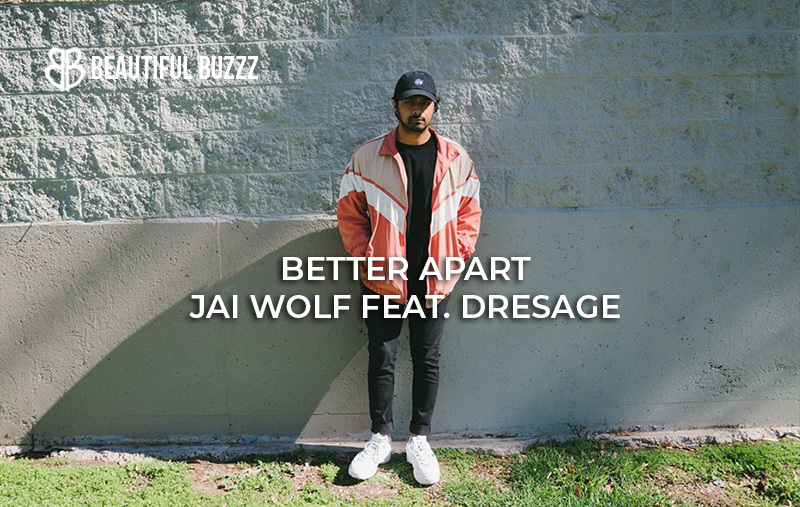 “Better Apart” by Jai Wolf ft. Dresage is the fifth single from his forthcoming debut album The Cure to Loneliness. So far, his past singles have showed him evolving as an artist, while heading more towards an alternative-indie style sound. In this single, he enlists Dresage for another high-energy, feel-good hit. 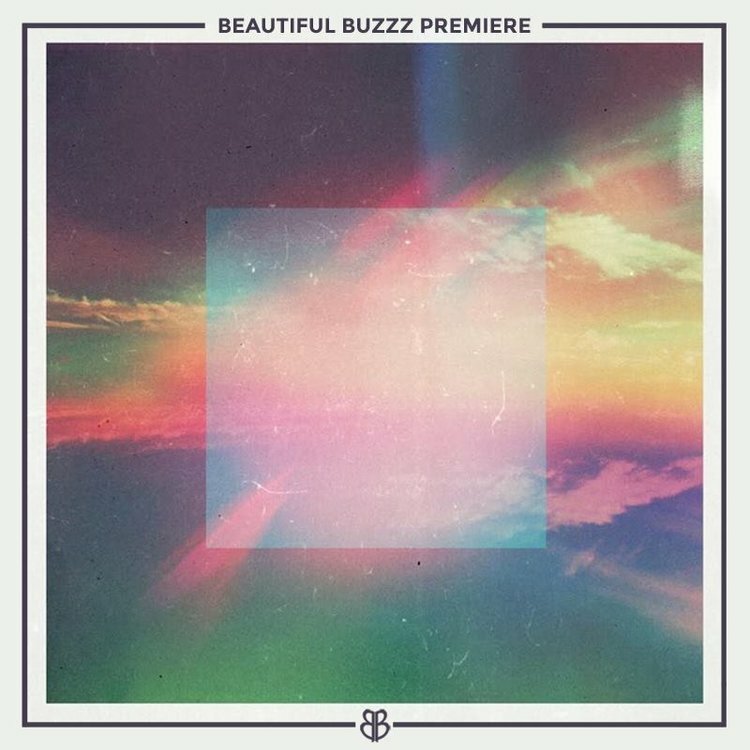 Her light and airy vocals are backed behind classic and ethereal Jai Wolf production. This release marks the final single before The Cure to Loneliness. This album is his chance to shine amongst his other Foreign Family Collective label-mates as he progresses further away from just being the artist behind “Indian Summer.” I can’t wait to hear what he has in store! Hauntingly glamorous, French-American pop songstress Ariane unveils her debut single, “Trust Fund Kids.” The melodramatic energy of the track is enticing, alluring, and dangerously playful. Her dashing vocal range syncs beautifully with the spacious synths that expand in the background of the track. Doused in a wicked, flirtatious allure “Trust Fund Kids” is pink drenched in black. The official music video for the cut boasts a retro feel, following three thrifty fashionistas stunt on a beachy boardwalk. Color-focused, the video stands as the perfect visual parallel to the moody audio. Likened to the sound of Billie Eilish, Ariane’s debut marks the beginning of a charming career for the singer- watch this space. 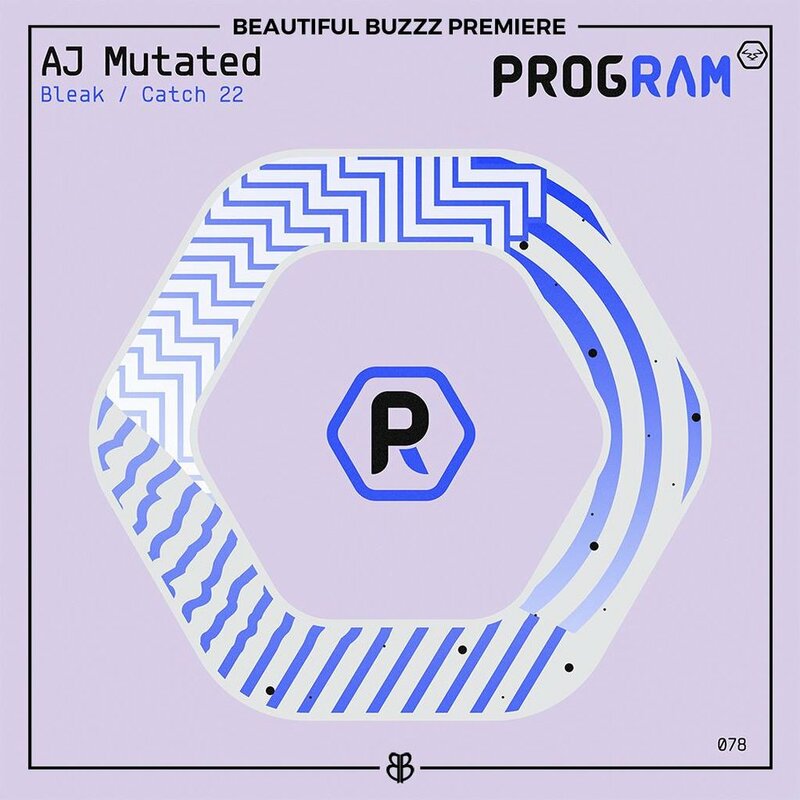 Making a stunning debut, former Silicon Valley tech entrepreneur and current purveyor of the now, Y Balloon unveils “Mockingbird.” The cinematic triumph is the lead single to his forthcoming JOMO EP - the joy of missing out. Atmospheric chords stretch across a plane of robust synths, as feathered vocals whisper in the background. “Mockingbird” was released in parallel with a visually breathtaking music video that features the producer isolated in the desert while a dancer moves fluidly to the natural ebb and flow of the rhythm. This inaugural single marks the beginning of a fruitful vision for the producer. Watch this space for more from the LA ace, Y Balloon. 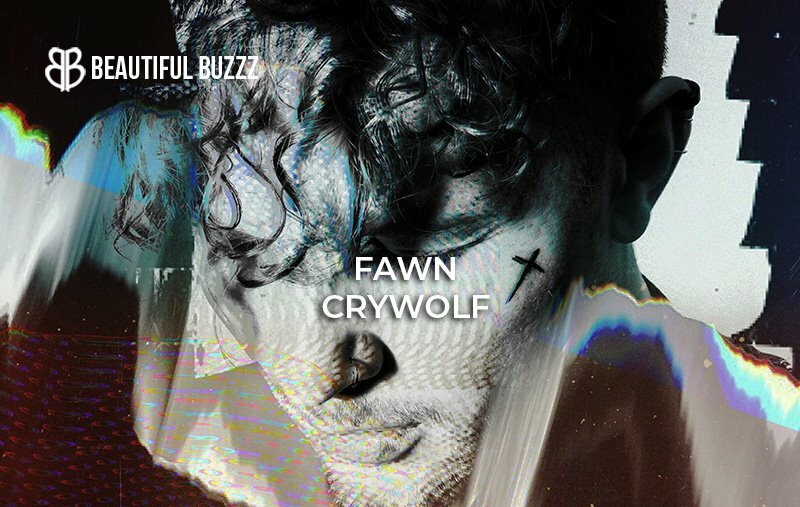 LA-based musical visionary, Crywolf just released his album widow [OBLIVIØN Pt. I ]. 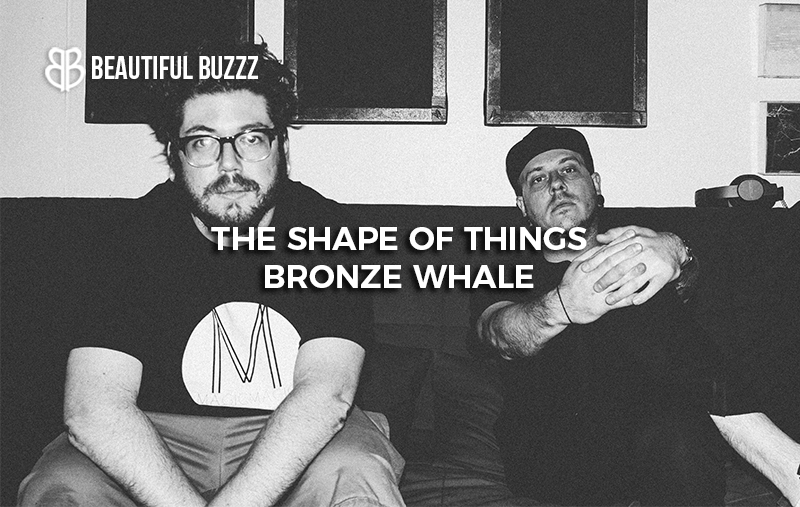 The 16-track effort is a stunning feat, doused in emotion and artistic dexterity. Strategically placed in the story that is widow [OBLIVIØN Pt. I ] his single, “Fawn” is a chilling endeavor. The echoing sounds of a vast cathedral oscillate a bare bones guitar riff as his crystallized vocals leave a haunting pigment on the outline. The multi-instrumentalist summons a looming energy on “Fawn” leaving listeners deeply entranced- stoned in a peculiar charm. Explore the otherworldly sounds of of “Fawn” and widow [OBLIVIØN Pt. I ] today.